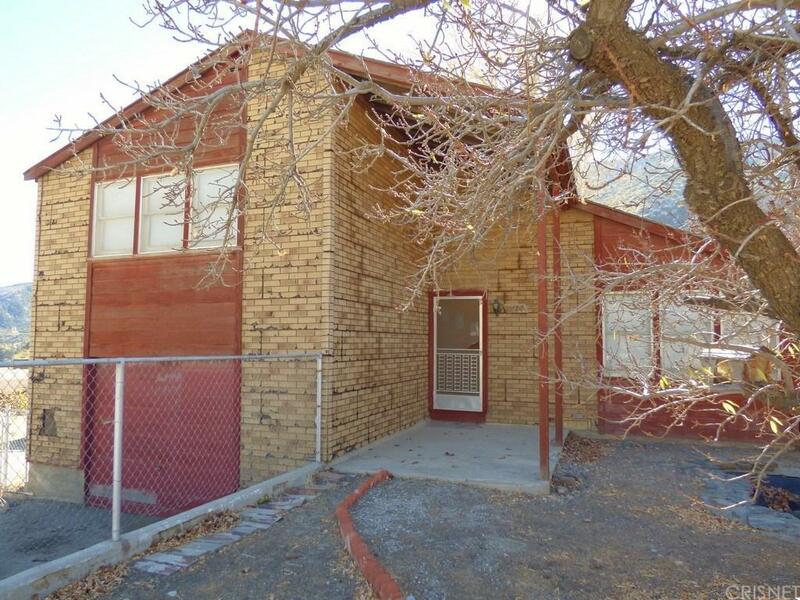 Great older home, double lot, loads of potential! 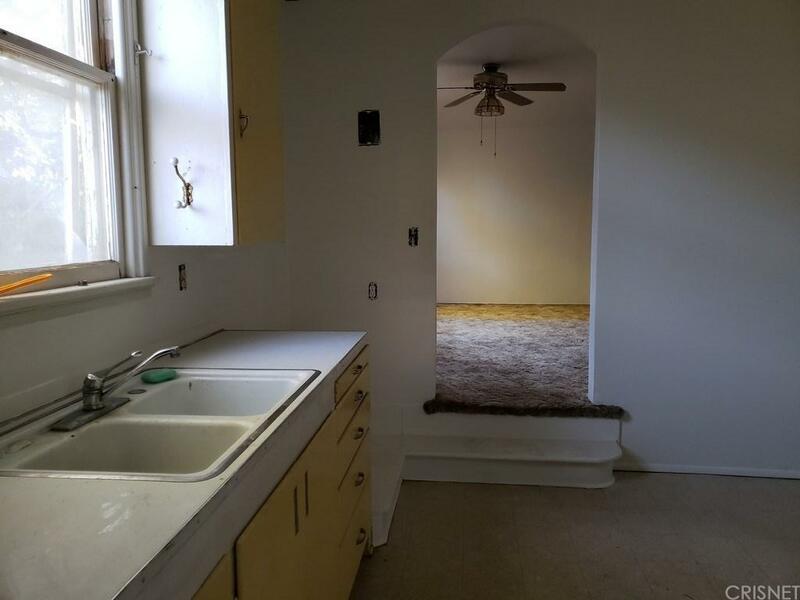 Large living room, 2 large bedrooms, spacious full bath with multiple built-in cabinets that even includes a laundry chute! Garage with workbench area and extra storage space. 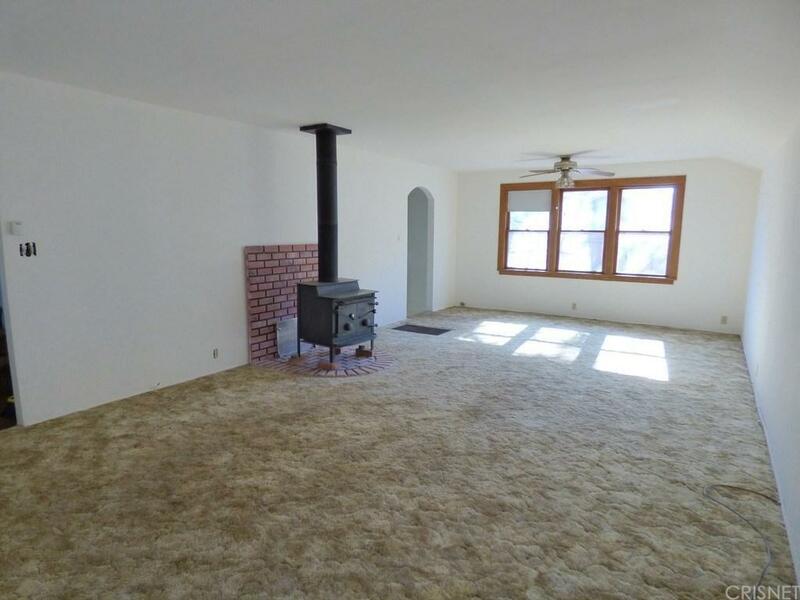 Plenty of room to park an RV, utility trailer, etc. 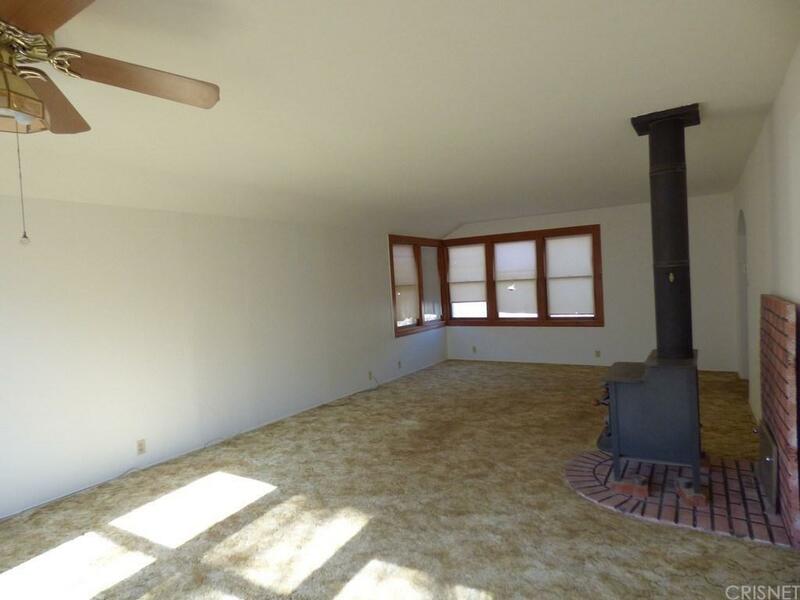 There is currently an old wood stove in the living room that will have to be removed before close of escrow. Listing provided courtesy of Lori Johnson DRE#01046514 of Frazier Mt.Real Estate.